2019 is shaping up to overtake 2018 as the year of the electric car, and you do not want to miss out on the action. We all know that electric vehicles are a more sustainable option for the future than fossil fuel powered cars are, but many people do not realize that the future is now: there are so many efficient, affordable, and high-powered electric vehicles on the market that virtually any car owner can benefit from one starting today. Many even have home charging systems, meaning you don’t need to be in an area with fancy recharging systems to make sure your vehicle stays fuelled. 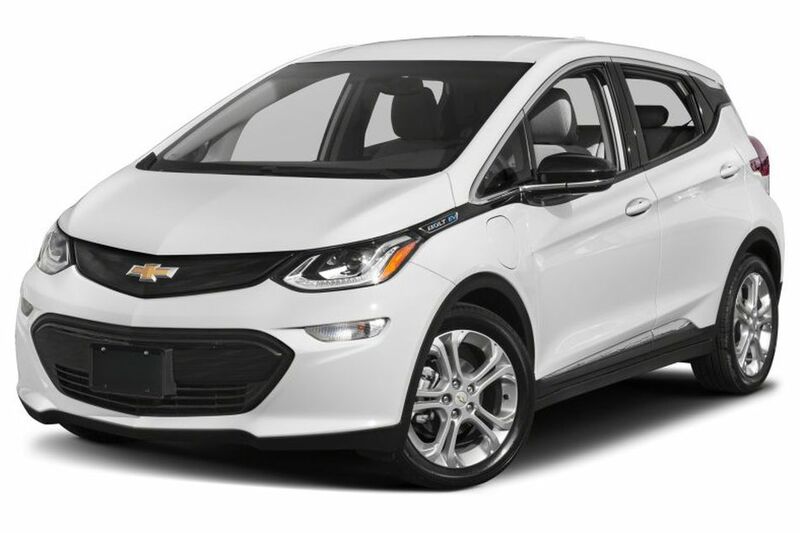 Unlike EVs of the past, the 2019 models are sleek and perform as well or better than traditional vehicles do. There are affordable models, sporty models, and even SUVs rounding out this year’s best offerings. The best of the best combine a great value with high performance: think a nice long driving range that won’t require you to spend more time recharging your vehicle than driving it, the power that matches that of non-electric vehicles, beautiful finishes, and an excellent value for the price point. Most of the cars on this list aren’t cheap, but they are worth every penny if you’re in a position to afford them. Range - If you are looking to take long trips, you will need to look for a vehicle with a longer range. Unfortunately, most electric cars that are considered affordable only get about 100 to 200 miles per charge. Charge Time - Most vehicles require an overnight charge to get back to full power – there’s not much of a difference between a 6-hour charge or a 9-hour charge unless you plan on driving round the clock, but it’s still important to consider. Engine Power - Electric vehicles have a stereotype of being sluggish when compared to traditional vehicles. While this is not usually the case anymore, you should still keep in mind the horsepower when you are looking at vehicles to buy. If you are looking for a small, sporty and affordable vehicle with an impressive range, look no further than the Chevy Bolt. It does not have the fanciest interior features, but it accelerates quickly, is surprisingly spacious on the inside, and has an impressively long range. New features for 2019 include separate buttons on the touchscreen for heat and AC, new paint colors, and a tire-fill alert that lets you know when your tires reach the appropriate PSI. The Nissan LEAF is affordable and sleek, but it does not have a super long range, so it is best for city driving and short commutes. It accelerates smoothly and quickly and drives quietly. It has top safety features as well, including driver assist, auto emergency braking, blind spot monitoring, and lane keep assist. The 2019 Volkswagen e-Golf drives exactly how you would imagine a Volkswagen would. It is easy to drive and has an interior roomy enough for four people plus their luggage. A Volkswagen is classy and convenient, and the charge time is impressive. It’s a little pricier than the non-electric version of the Golf, but it's still a great buy.